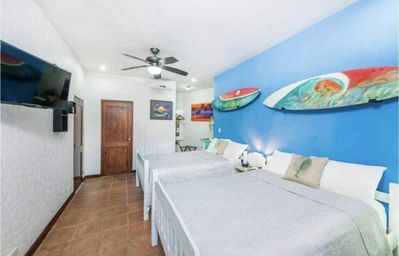 This two cozy bungalows were finished by the end of February 2019 and have all the spirit of the Caribbean coast mixed with a Mexican touch. 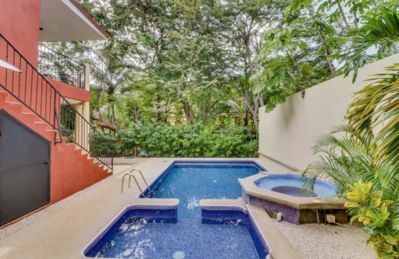 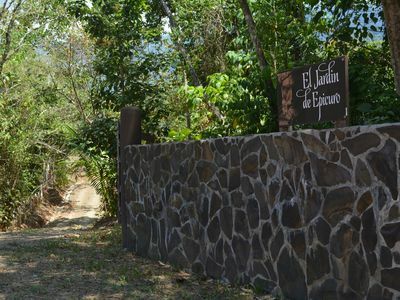 A perfect combination to make your stay pleasant surrounded by an amazing nature in the exclusive neighborhood of Playa Chiquita. 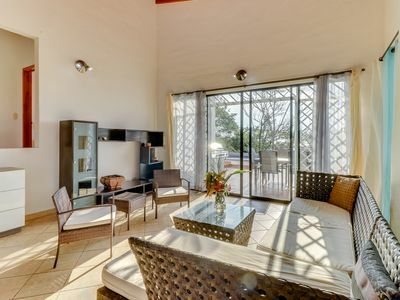 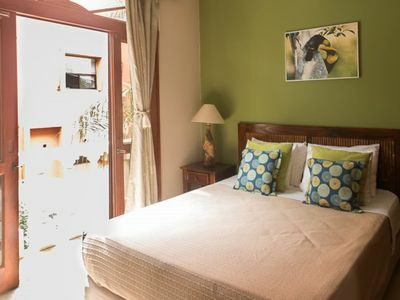 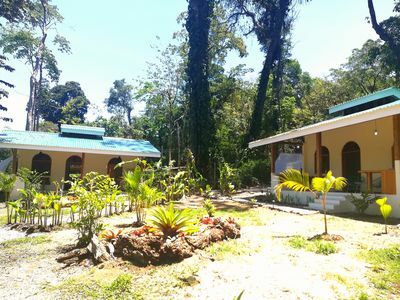 Each bungalow has one room with a queen bed and a twin bed, a bathroom with hot shower and a fully furnished kitchen and outdoor living-room to enjoy nature from your sofa. 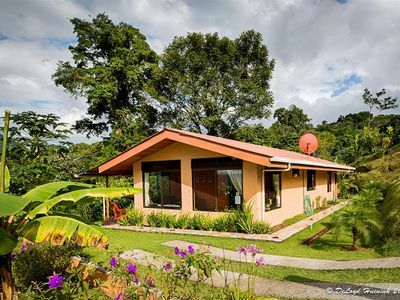 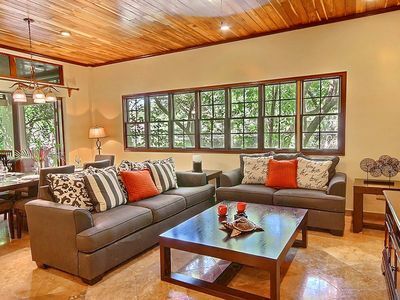 Two bungalows to enjoy with the family and have a great time out of the city life! 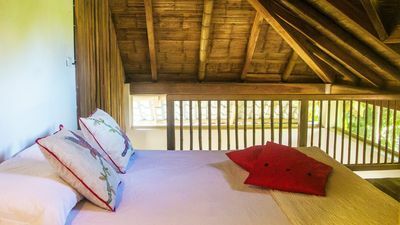 Romantic Jungle Hideaway Villa just for Two, Spectacular Views & Free Nite Hike! 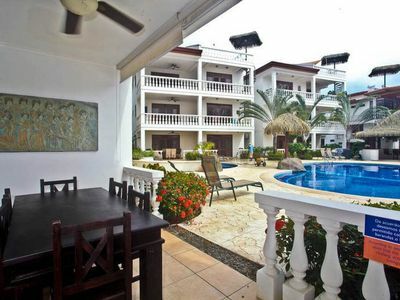 Beautiful Oceanfront Condo with Spectacular views!! 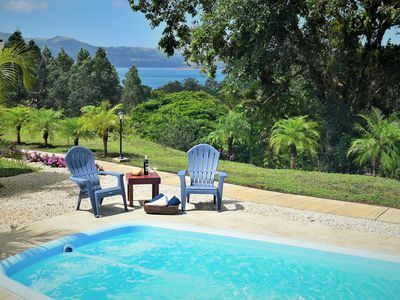 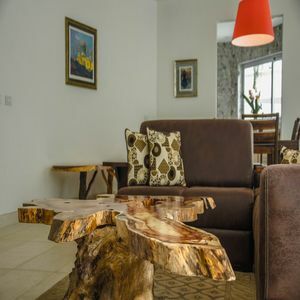 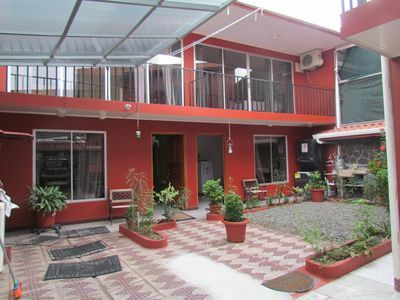 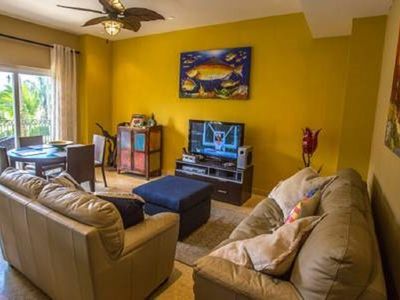 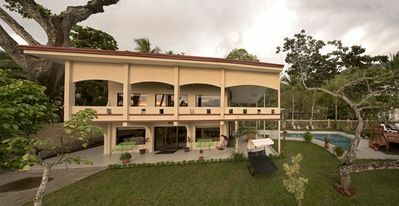 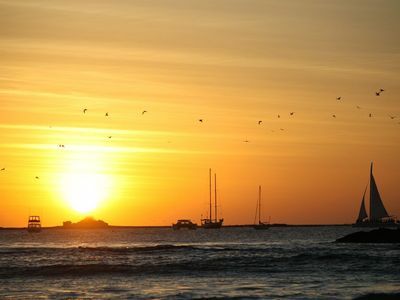 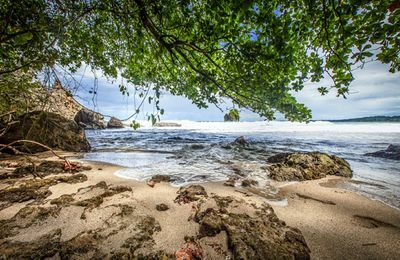 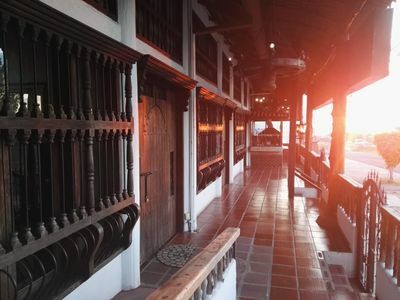 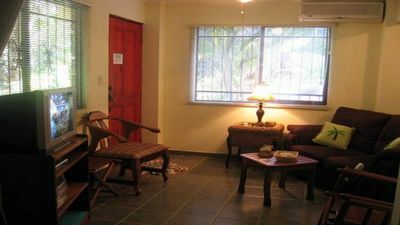 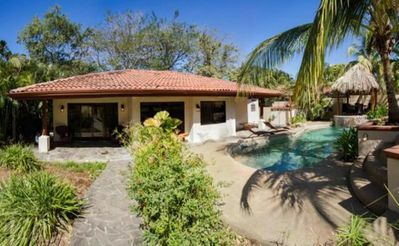 Cozy Costa Rican Paradise - Chaman Condos! 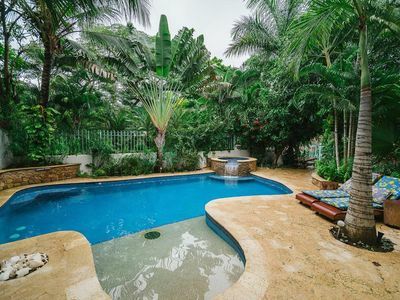 Hilltop home w/ pool, wrap-around deck & amazing ocean view - near beaches!